Almost every patient we see is interested in brightening their smile. A trip to your local pharmacy will reveal numerous shelves of whitening gels, strips, and pastes. If you want to get a dazzling bright smile, trust a dentist. Professional teeth whitening solutions offer safe, effective, and predictable results. In fact, most patients see smiles up to ten shades whiter! In-office teeth whitening delivers these results in just one visit. Imagine walking into your dentist’s office with yellow, dingy teeth and leaving about an hour later with the brilliant white smile of your dreams. Before we begin any cosmetic dentistry plan, we take the time to ensure the results will satisfy patients during a cosmetic dentistry consultation. If we determine that in-office teeth whitening is the best solution to meet your needs, you should plan to visit our office for about an hour. We’ll begin by isolating just the tooth structure to protect the soft tissue from unintentional damage. Then, we dry the teeth and apply the first coat of whitening agent. Most patients see their desired whitening results after three 20 minute applications. Typically, in-office teeth whitening brightens smiles between six and ten shades. The results of whitening can fade over time. We can also provide you with a custom take-home whitening kit, so you can touch up your results a few times each year. Do Store Bought Whiteners Work? 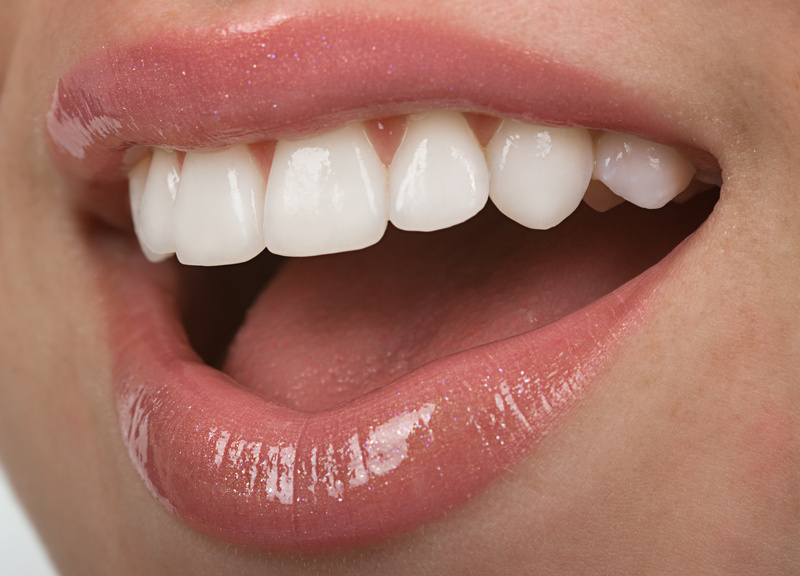 For most patients, store bought teeth whitening products are minimally effective. This is because the products only contain a very low dose of active whitening agent. Additionally, the application techniques do not prevent neutralizing saliva from accessing the whitening agent. That means the already very low dose of whitener is only active for a few minutes. The dentist is able to provide more effective at-home whitening kits that are customized to meet your unique needs. For patients who have very deep set staining, fluorosis stains, or whose dental discoloration is caused by the thinning of tooth enamel as people age, we may not be able to whiten teeth using traditional methods. Instead, we can recommend porcelain veneers, direct bonding, or other cosmetic dentistry solutions to deliver the desired results. Edward J. Dooley, DMD and his dedicated dentistry team offer both in-office and at-home professional teeth whitening to brighten smiles for Spring Lake dental patients. Contact Dooley Dental to find out more about cosmetic dentistry solutions or schedule a consultation today. We’ll walk you through all of your treatment options and create a personalized cosmetic dentistry plan to deliver the flawless smile you desire. Check back regularly to read more blog posts about the dental services we offer. Comments Off on Instant Teeth Whitening!